This month, RetroGamer sat down with Nintendo’s Yoshiaki Koizumi. The two sides didn’t really talk about Super Mario Odyssey, however. Instead, the conversation was focused on a different project from Koizumi’s past: Super Mario Sunshine. 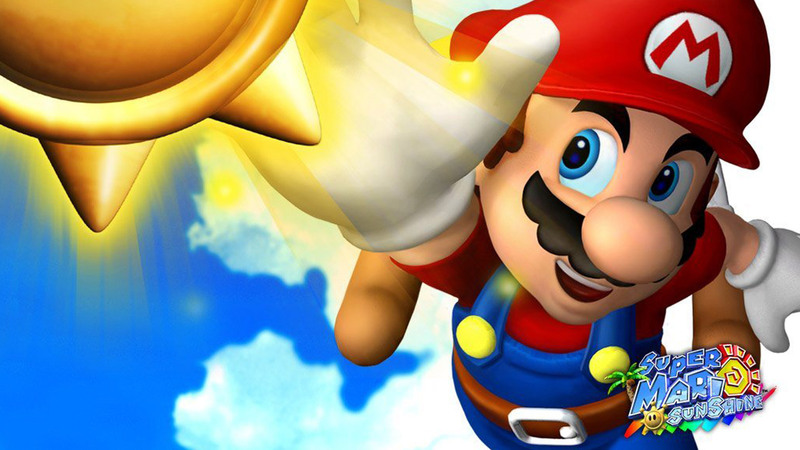 Super Mario Sunshine could have ended up being a very different game had Nintendo gone that route. Is that something you’d have liked to see?